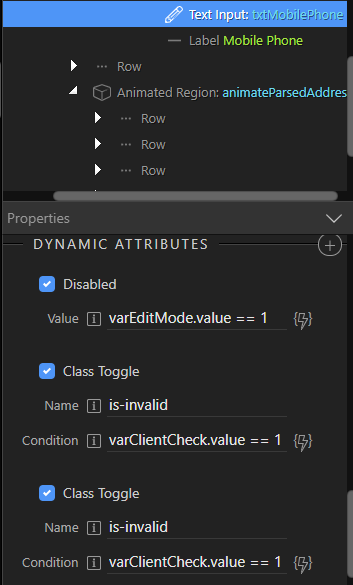 on adding a class toggle dynamic attribute when already there is a class toggle on a given element, the previously added class toggle must not be deleted. But why are you adding the same class two times? In this very case separate classes need to be applied on change of values of separate variables. The screenshot shows same class coz i hurriedly copy paste and share the bug report. Actually, separate classes are applied. 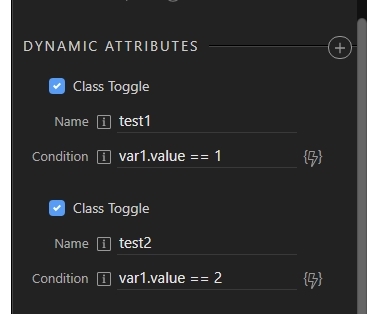 In other cases, we may need to apply combo classes, hence need to add 2 separate class toggles. In past have used this and it was working fine. So is this happening to you only with same classes or is this also happening if you try to apply different ones? happens when we click on ‘class toggle’ and a previous one is already present. even before we enter the class name. please refer the screenshot in first post for visual explanation. Can you explain what to do exactly in order to recreate it? Should I add two same classes or two different classes?? add a Class Toggle to a element (we’ll call it element-A). 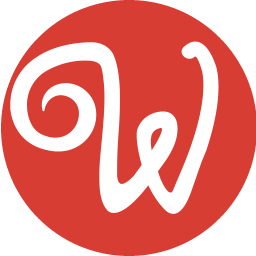 this will the first Class Toggle on the element. 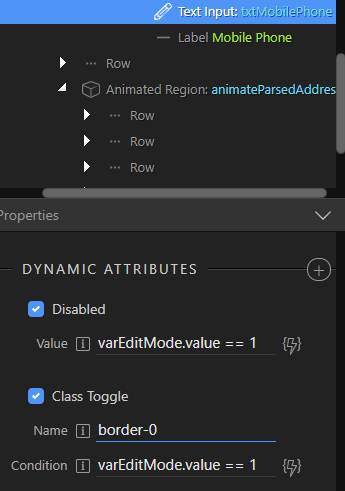 input the ‘class name’ you want to set and the ‘condition’. on element-A, then attempt to add another Class Toggle. 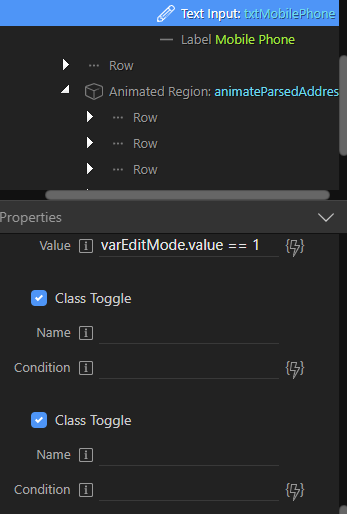 new Class Toggle gets added but the ‘class name’ and ‘when’ condition you had added in step 2 above is no longer visible, it is deleted. if you add the ‘class name’ and ‘condition’ manually from the code view, it is set properly and working also properly. same or different names of the class do not matter in the bug that we’re reporting here. Ok thanks for the explanation. We are going to check this. 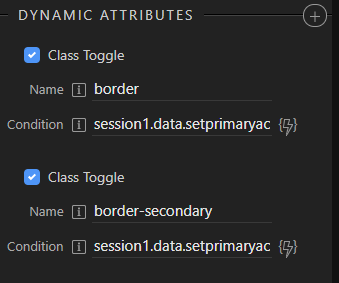 You can’t have multiple class toggles with the same name. So as long as the name is unique - they it should be all fine. the screenshot was a mistake - i had hardcoded from code view and shared without saving, hence it was visible. well, for a fresh one, i can do it too. i just tried it. however, for my setup it is not working. have DM you the exact ‘input’ element am using where am getting this problem.